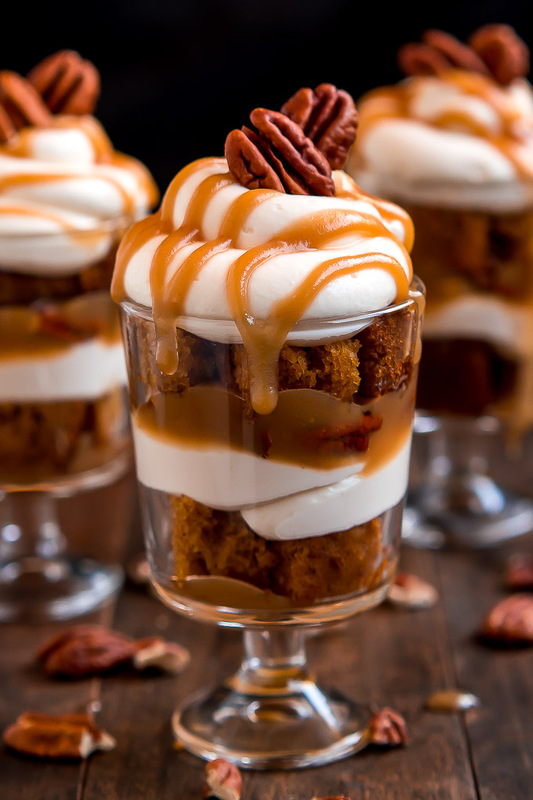 15 Best Thanksgiving Desserts is sure to help you fill that dessert buffet table! 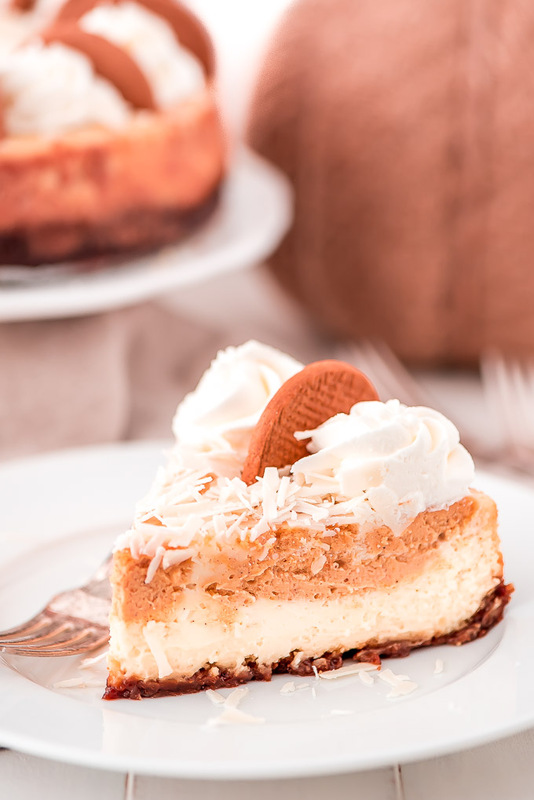 We all know dessert is one of the most important parts of Thanksgiving! 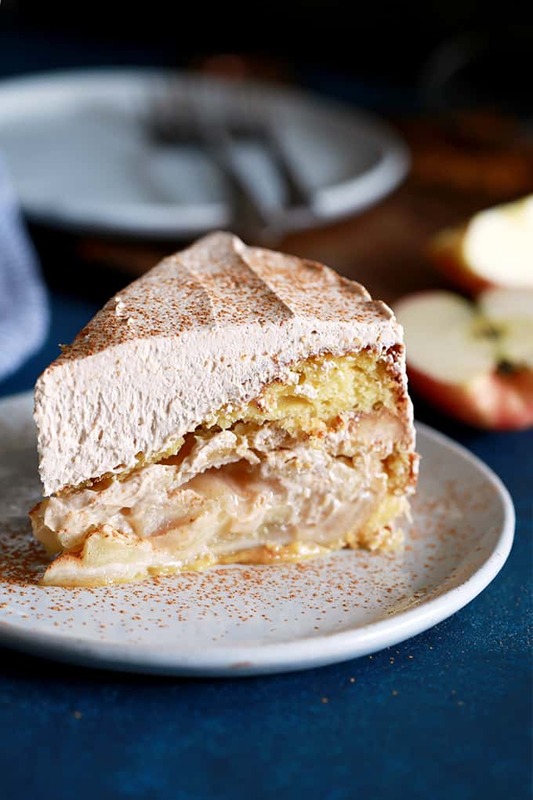 You’ll find all different kinds of dessert from easy cakes, fancy cake rolls, no bake pies, cheesecakes, trifles, and even a few chocolate desserts! 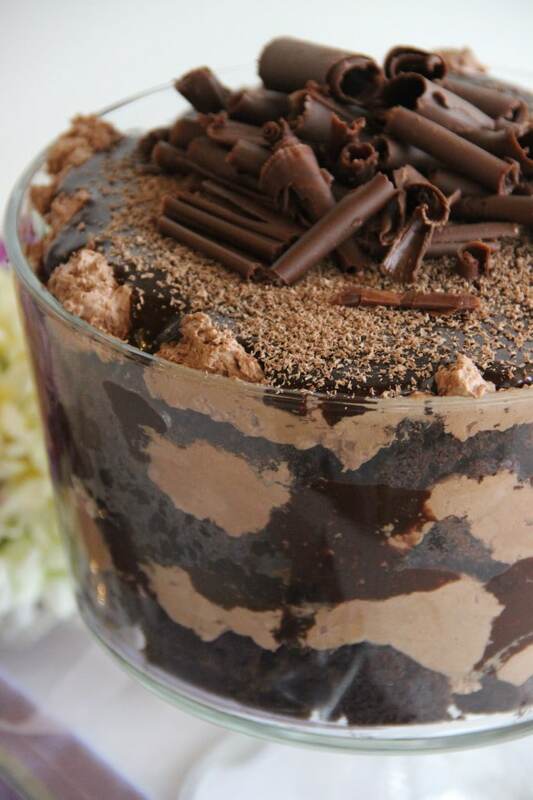 Now here’s an impressive dessert your family will go crazy for! Mine begs for cake rolls! The most magical of all the desserts! 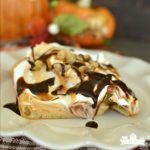 This is literally everything you love about pie and cake wrapped up in one one delicious dessert! 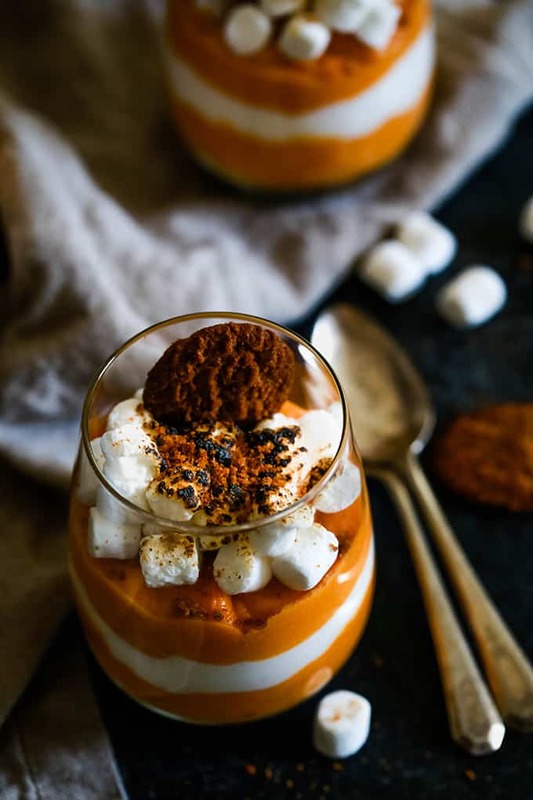 How pretty is this Thanksgiving dessert? 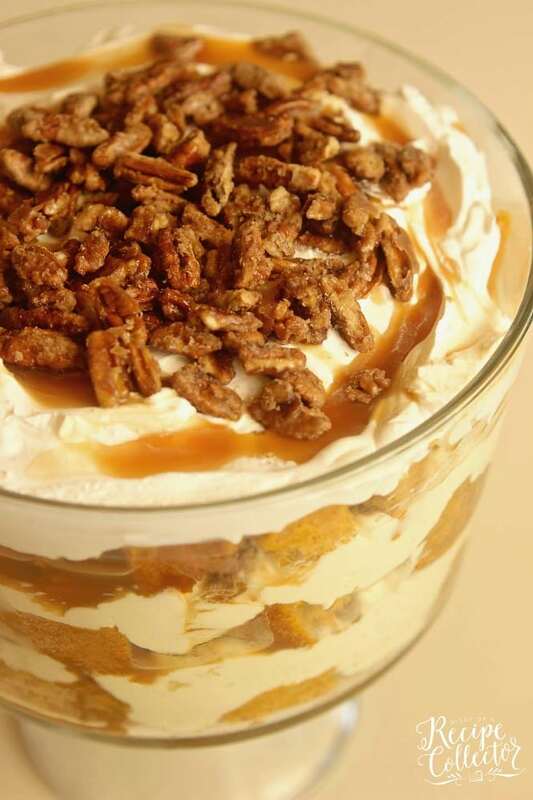 Give me a spoon and let me dive right into this! Let’s face it…some of us are addicted to chocolate! 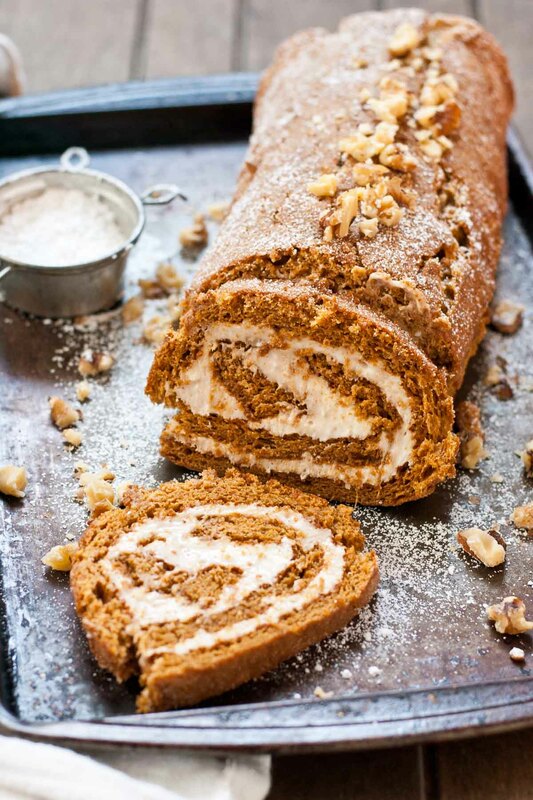 Yep, I crave it even on days that are supposed to be about all things pumpkin! This one is for us! Like I said, I can’t leave chocolate alone! 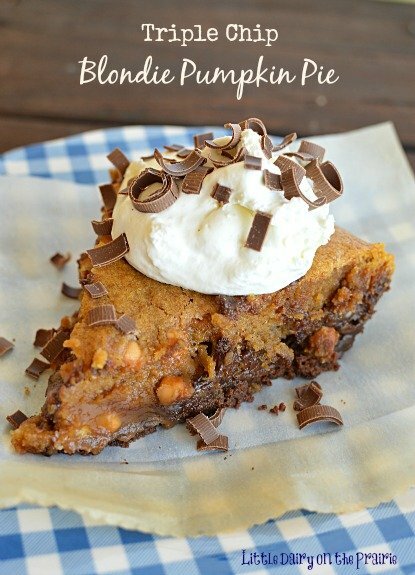 This fantastic dessert is pumpkin pie marries chocolate chip blondie! It’s divine! To be honest, I’ve never made a pecan pie before, because it seems like there are too many steps. 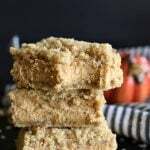 But, these bars look delicious and easy enough for me to handle! 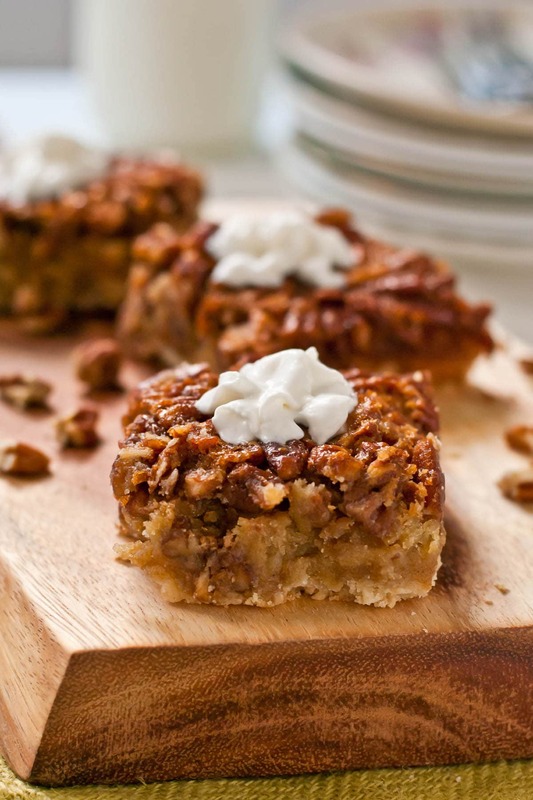 We all need at least one easy, fool proof Thanksgiving dessert recipe up our sleeve! 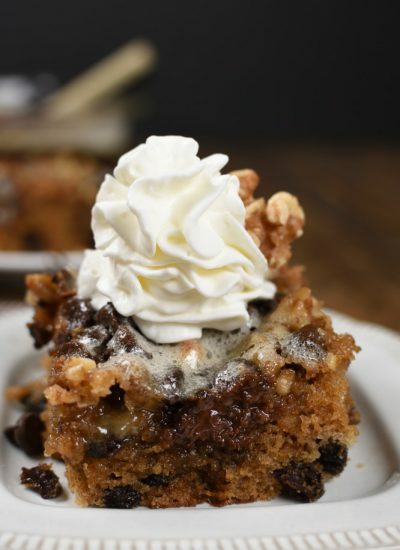 Every layer of this decadent dessert is calling my name! It’s a show stopper! 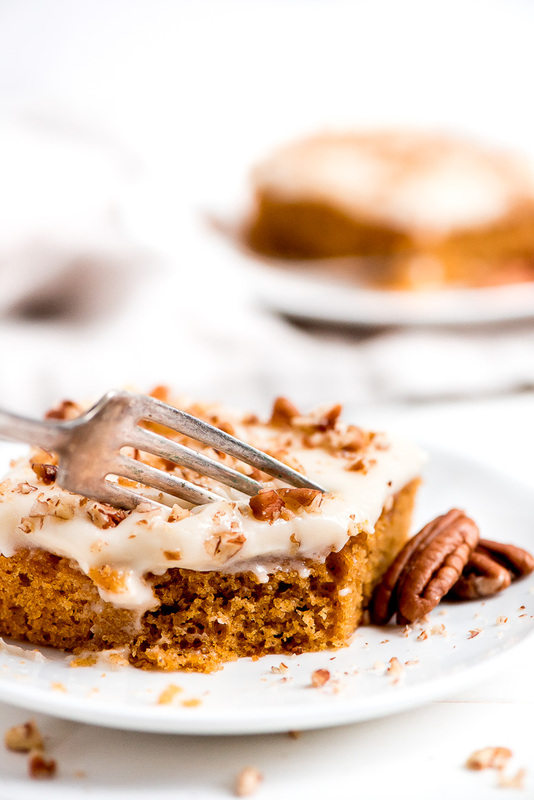 Bring something a little different to the Thanksgiving buffet this year and share this easy cake. No pie crust making for the win! Where are the coffee lovers out there? 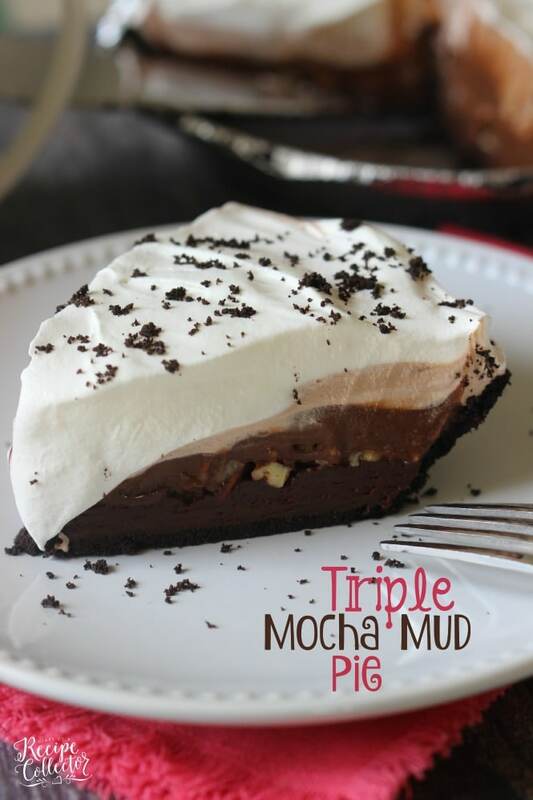 If you are in that group, this easy pie is for you! 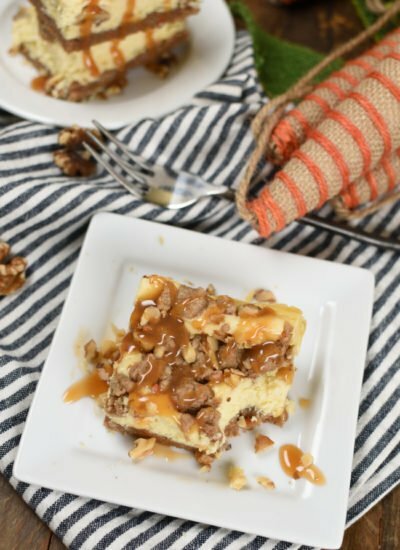 There’s so much to love about this dessert; every single scrumptious layer, it can be made ahead of time, and it’s the easiest dessert in the world to make! Besides that it’s absolutely gorgeous! 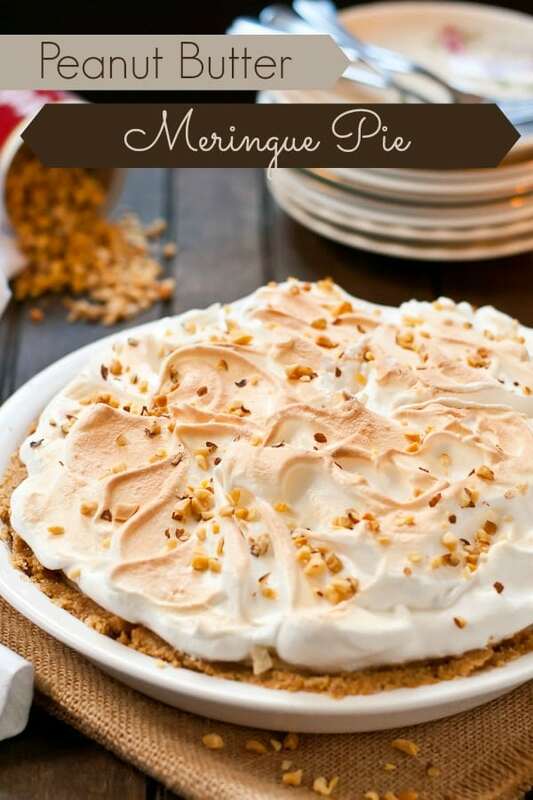 This elegant dessert deserves a spot on your Thanksgiving menu! Of course it just moved to the top of my baking list! 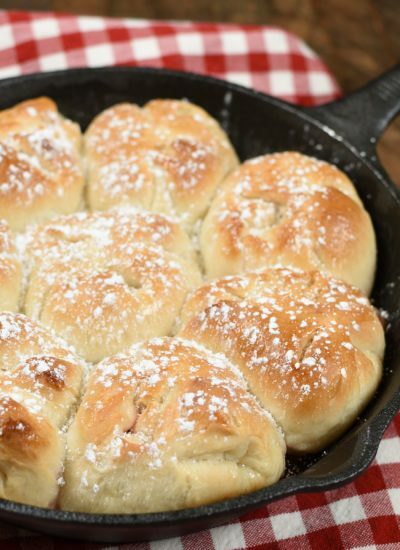 If you haven’t ever tried this pie, you MUST! 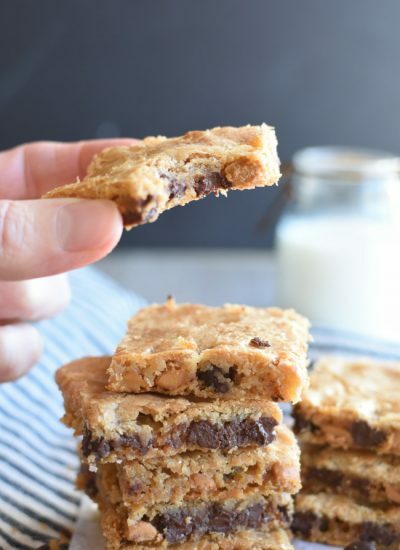 It’s easy, warm, and gooey! It’s one of my favorites! 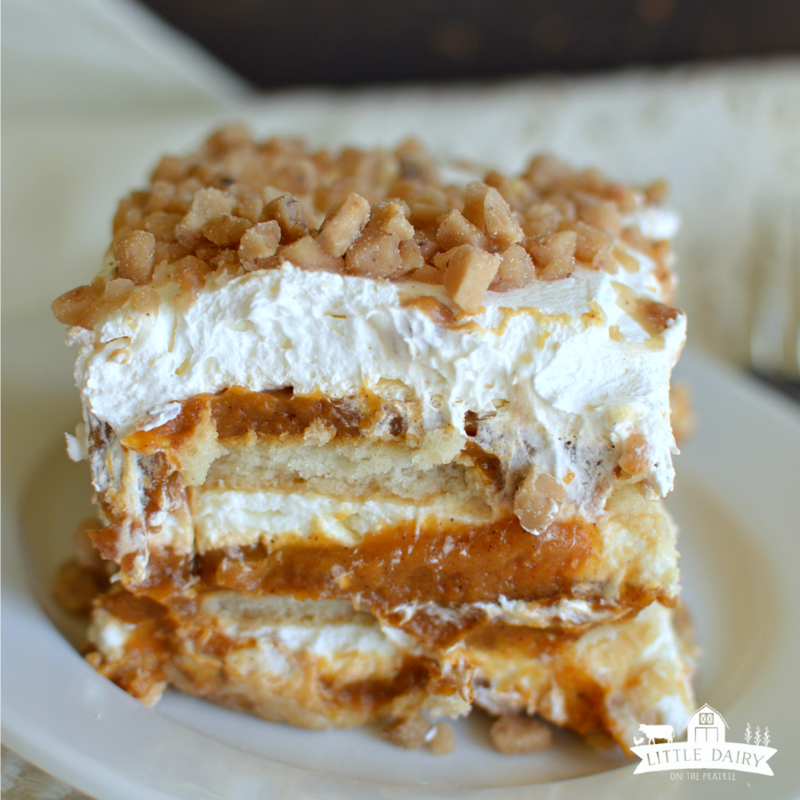 Who could resist those candied nuts on top of these layers? 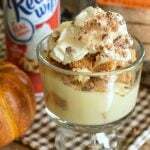 I bet the kids would go crazy for this dessert! 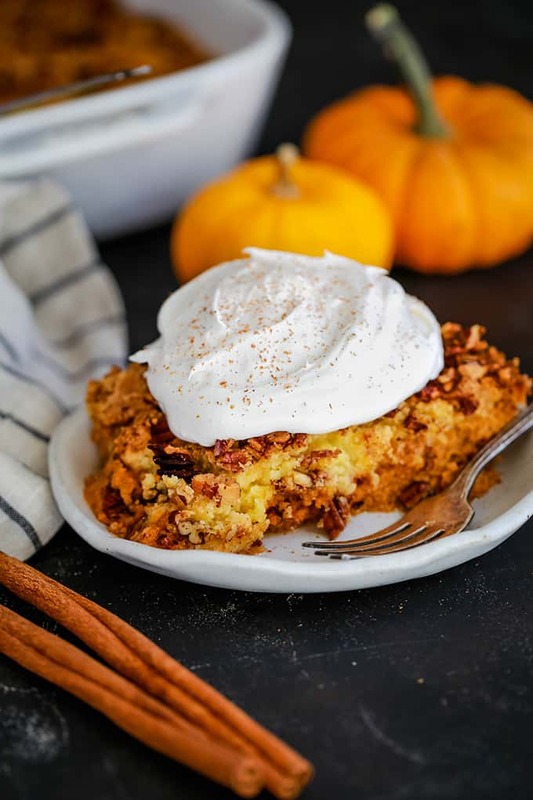 I want to know if you keep your Thanksgiving pies to apple, pumpkin, and pecan or do you mix things up and bring all different kinds of pies? 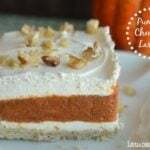 We used to just do pumpkin pie until I got brave one year and started making all different kinds of pies. 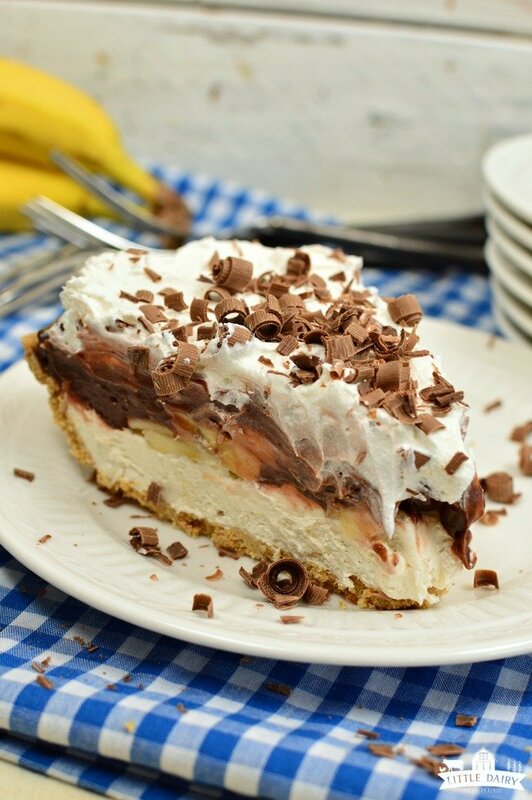 This No Bake Chocoalte Banana Cream Pie is always one of the first ones to be gone! Here’s a peanut butter pie! Come over to the “all different kinds of pies” side of Thanksgiving! It’s delicious over here!